Why Join NEOESR or Renew your Membership? If you like what you see and would like to support our mission, please join NEOESR. Everyone is welcome. You do not need to own a dog or plan to adopt. 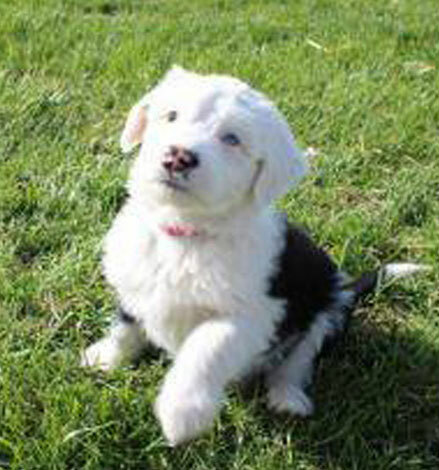 You just need the desire to support our mission to support Old English Sheepdogs in need. As a member, you will receive our members only quarterly newsletter, The Tale’s End. Please note that annual memberships begin on January 1st and run through December 31st. Thanks for considering joining NEOESR. These links will open a new window (or tab) on our secure membership database server.